ELLE is partnering with POLO Ralph Lauren on an exclusive Music x Style event for the grand opening of POLO Ralph Lauren Fashion Valley. 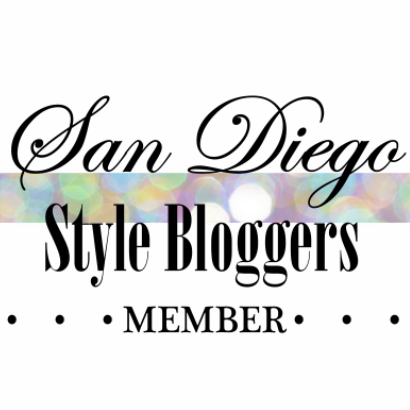 "We would love to invite the SD Style Bloggers team. It is going to be a great evening and we hope you can join us!"